All I seem to get is rubbish, sexey I'll grant you but rubbish all the same. All the photomuckit images should still be intact and accessible directly at the photomuckit website Steve, but not from embedded urls or it seems third party site links, must be being blocked as looking from outside rather than starting in photomuckit. Part of the link must be the account or user reference and part the image reference. How to win customers and endear yourselves to the World eh ? 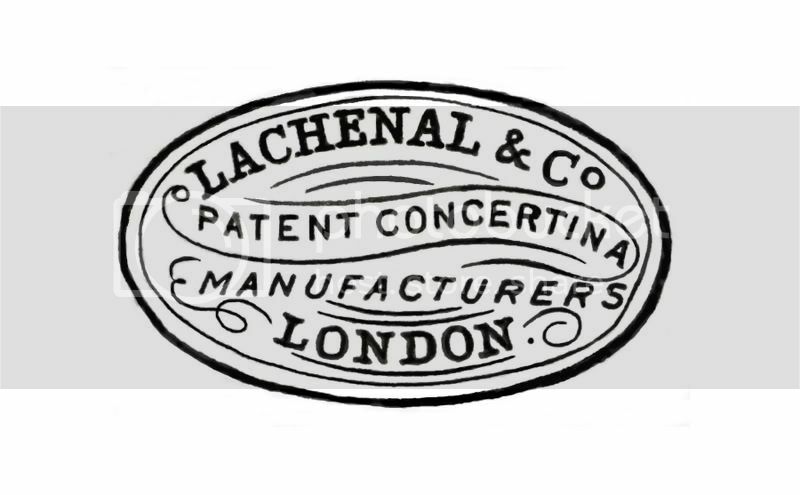 Here's a link to a restored Lachenal label I created some years ago now. They (photomuckit) seem to think that accessing a photo on their website from their website is third party hosting. tried searching for it, that doesn't work either. It's no longer working for me now. Photobucket have broken the internet! I think I've found a workaround if you want one of Pete's labels. Fantastic, and great to see.